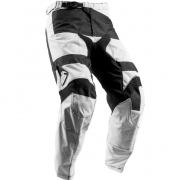 Dirtbikexpress Final Clearance Pant Deals! 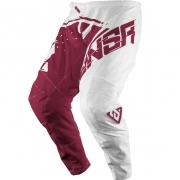 Grab yourself a bargain while you can as Pant's in our Final Clearance moves fast! 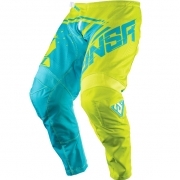 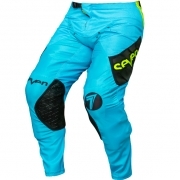 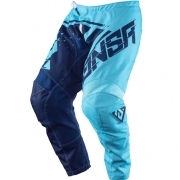 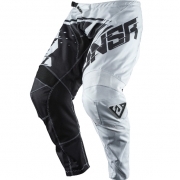 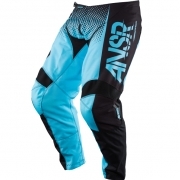 Our Pant Sale section gives you the chance to get some massive savings on top brands such as Alpinestars Pants, Answer Pants, Fly Racing Pants, Leatt Pants, Seven Pants, Troy Lee Designs Pants and many more. 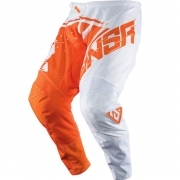 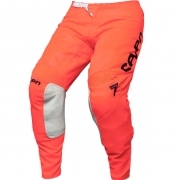 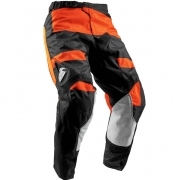 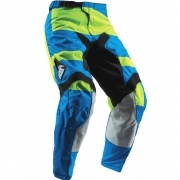 Dirtbikexpress Final Clearance Pant section offers up to 70% Off selected pants, but you'll need to be quick as once they're gone, they're gone!